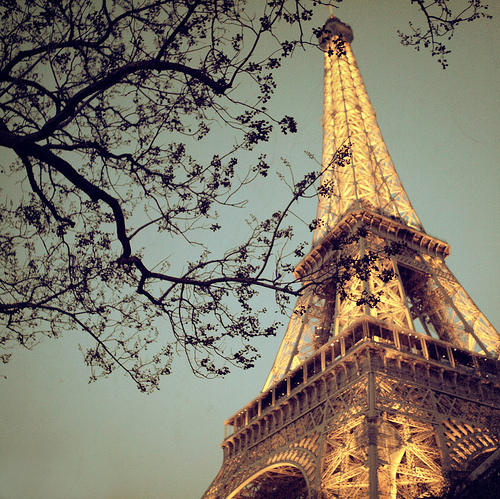 Someday, I wanna go to PARIS! Watching Eiffel with my husband in the cold night. Dinner in restaurant while band plays the jazz music. Walking around in Seine River and feel the sunset. Buy flowers and tour de France all day. Drink hot chocolate and reading a classic book. My husband holding my hand when we walking in the museum Louvre. Ahhh, I wanna be there with full of Joy and Smile. me too,wanna go with my special people,my children,,,insha allah..
Kung Fu Panda 2 : Awesome..